I, like many other people, am very passionate about removing the middle-men wherever possible, especially if they don’t bring good value to both sides. In the recruitment industry, I constantly hear from hiring companies and freelance consultants alike, with both groups often feeling that not enough value is being added by agents yet a large commission is being charged. A specific gripe that we hear from many consultants is that the agents always represent the customer – this isn’t a surprise as it the customer who pays them in the end. Yet without the consultants, the agent has no-one to place. You’d think therefore that recruiters would pay more attention to attracting people who need new jobs or projects to work with them. What about the consultants? Why aren’t recruiters interested in them? Well in fact, sometimes they are, but only if they have an open position which they think the freelancer may be able to fit. The problems we hear about are (a) that consultants calling an agency only create interest if the specific person they get through to happens to have a job that they may fit (and thus they miss any roles marketed by other people in the agency) and (b) if there is an open role, the consultants feel they are immediately put on a conveyor belt driving them towards that specific role whether they are suited to it or not. Have you met a good recruiter who actually took proper interest in you as a consultant and the jobs/projects you are after, without having an open job that would match your profile? I haven’t. So, if you are tired of agents either ignoring you, or pushing you into roles you aren’t sure about without a proper balance in between, what are your options ? What should you do if the recruiters aren’t interested in you and what you are after? 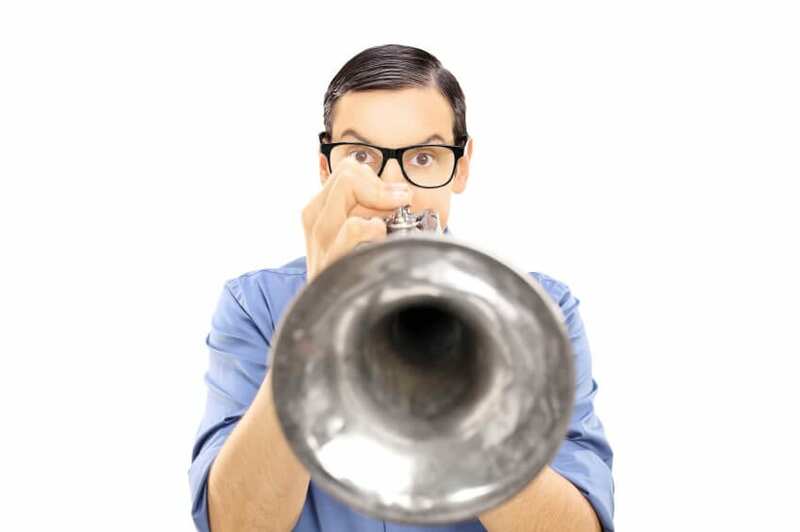 My suggestion is … Blow your own trumpet! Don’t wait about for an agency to call and check if they can make you fit their clients’ requirements. You, and only you, know best what’s suited for you. Over the last couple of years, more and more hiring clients have become wiser about finding talent directly. Nowadays, most companies do both – look for talent directly (which is their preference) but often still use recruiters to find the candidates they can’t reach themselves. To exploit this, make it easier for the clients to reach you directly! This way you can promote your own profile/background/skills and desired opportunities in your own words without having to rely on someone else to “blow your trumpet”.